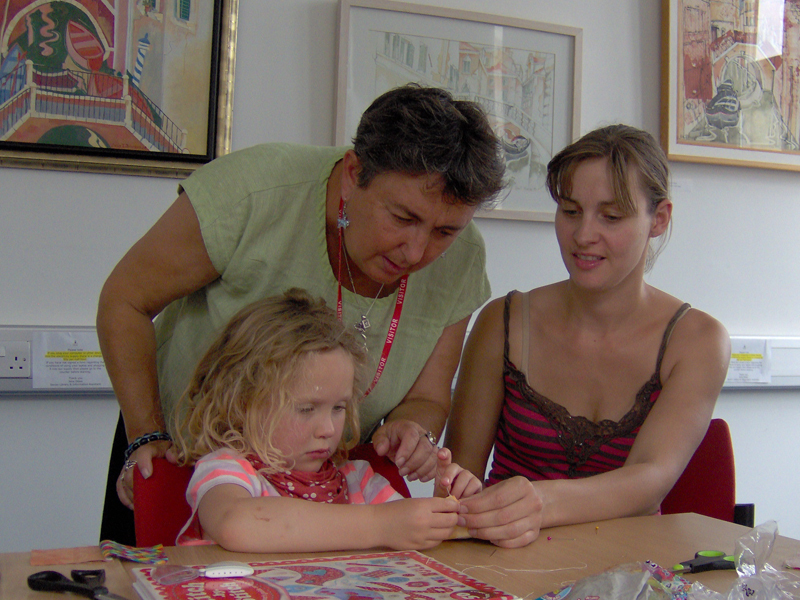 Textile artist Jo McIntosh has a programme of Family Creative Crafts Workshops running in St Ives through August 2016. 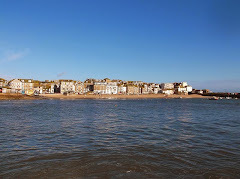 All are at The Island Centre, Island Road - an easy walk from St Ives town centre and next to the Island Car Park. All are suitable for adults and families with children. Cost is £15.00 for adults and £5.00 for children (with paying adult). Get creative, learn something new, have fun ! Use air drying clay to make a decorative tile which does not need to be fired in a kiln. Use colourful felt and simple hand sewing to make your own felt animal. Learn a simple bookmaking technique to make a concertina book and a hand sewn book to use as a sketchbook, scrapbook or holiday journal. Decorate a cardboard tube with foil and tissue paper to make a sparkly fish to swim in the breeze. Learn to make a small loom out of card and use colourful textured wool to create a woven picture.